Welcome to Air-Waves Airport Taxis. Based in Gillingham (Kent), we specialise in airport, seaport and long distance transfers, offering a reliable, friendly door-to-door service at competitive prices. Our vehicles are plated Hackney carriages, licensed with Medway Council. As such, they are subject to regular stringent safety checks. 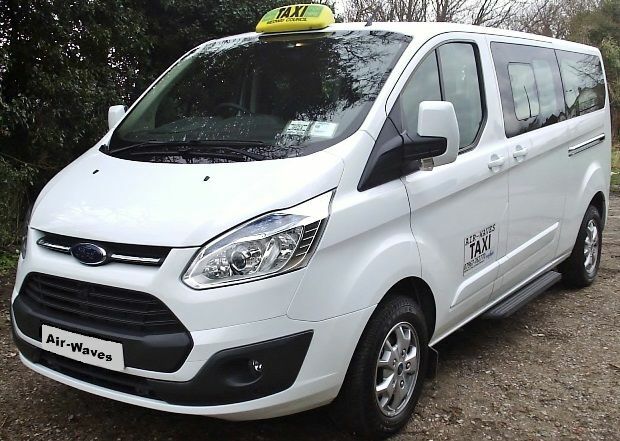 Our drivers are all helpful, courteous and police checked, with many years experience in the taxi trade.